Ensure FDA regulation compliance with accurate food facts labels. Database nutrient analysis of your company's food products. 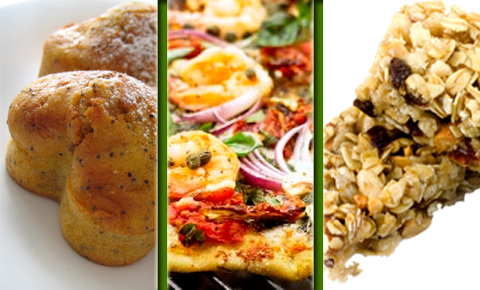 Enhanced menus highlighting healthy options. Read the latest Nett News! 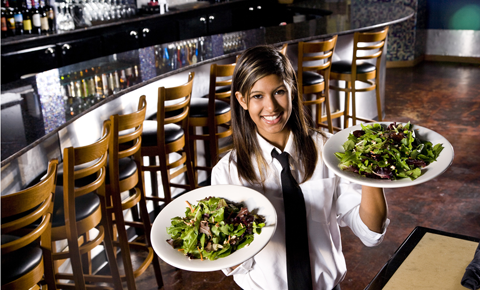 We bring our nutrition and regulatory expertise to the food and restaurant industries. Clients benefit from our knowledge of trends in the marketplace and current legislation. 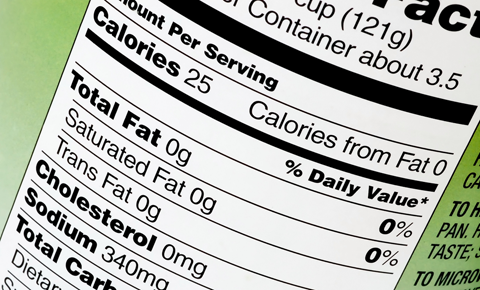 Nett Nutrition will walk you through the process of creating an FDA compliant food label, menu label copy or nutrition information for publication. A registered dietitian performs every database nutrition analysis. High resolution graphic files are provided for your print professional or graphic artist to incorporate into your food labels, menus or cookbooks.